The BL-FP240E Optoma projector lamp replacement is rated at 2,200 lumens with a lamp life of 4,000 hours (10,000 hours in Eco mode). 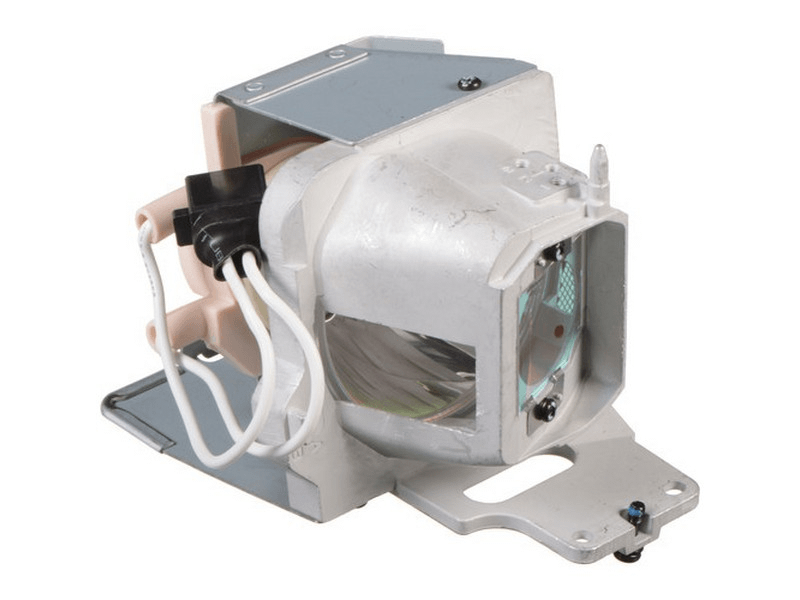 The BL-FP240E replacement lamp comes with a 240 watt genuine Philips brand projector bulb inside which is rated brighter and lasts longer than other generic lamps on the market. Pureland Supply has a 180 day warranty and also offers free ground shipping. Original Optoma lamp and it works great. There was 1 unit in stock that was shipped out the same day it was ordered.